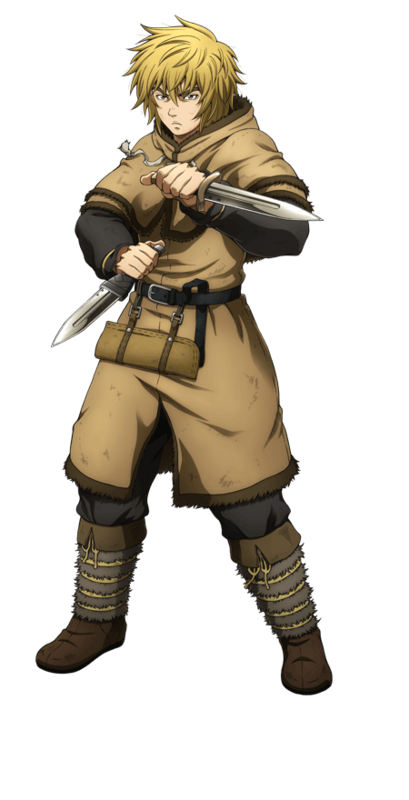 Thorfinn takes after his father, Thors, an extremely talented warrior. He fights by using the maneuverability and speed bestowed upon him by his small build. 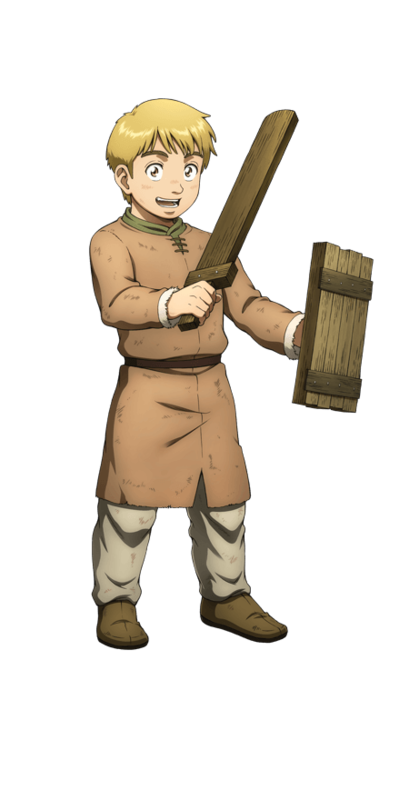 However, he has a short temper and is easy to enrage, a disadvantage in battle. He has always remembered Vinland, the name of a land he heard when he was little, and finding it is one of his reasons for living.